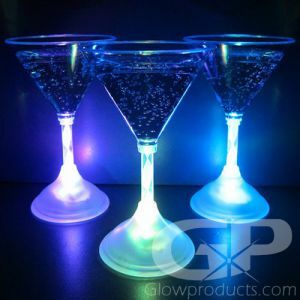 Light up the cocktail party with these fun Cocktail Martini Body Light Flashing Pins! 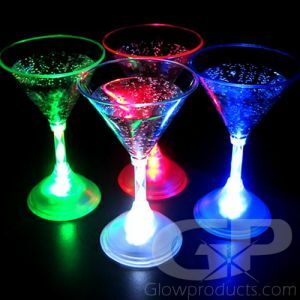 Get everyone at your next martini or cocktail party flashing and blinking and having a great time at your next event with Flashing Martini Pin Body Lights! 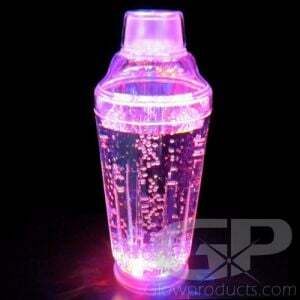 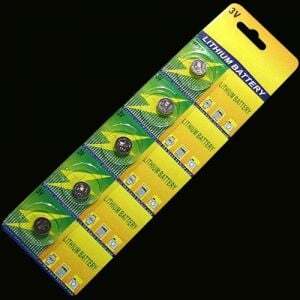 The flashing Cocktail Martini Body Light Pin comes with an easy to use Butterfly Clip to attach it to any article of clothing and replaceable batteries are included.